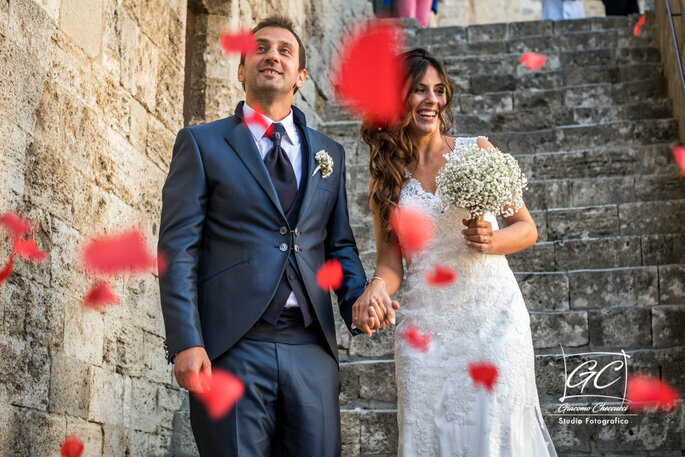 With a talented wedding planner, an exquisite wedding photographer, and a beautiful wedding venue, you're all set to have an amazing day in Italy. 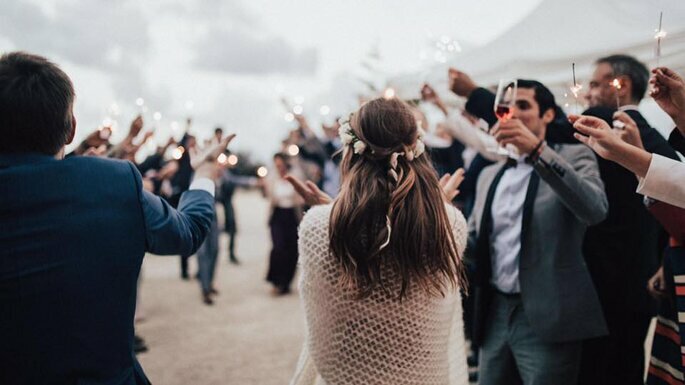 The anticipated 2019 has finally arrived, which means brides-to-be all over the world will be gearing up for their summer weddings, or kickstarting the planning for their 2020 wedding. For those still on the first concept of their wedding, which is choosing the right location, we can confirm that getting married in Italy is always a good idea. With so many enchanting cities, diverse landscapes and beautiful coastlines, every couple can find somewhere that really fits their personality, style and wedding dreams. So let us get you started, with some of our favorite wedding planners, photographers and incredible venues for 2019. With destination weddings, we always recommend that you seek the help of a wedding planner who is local to the area, especially if you are getting married far far away. 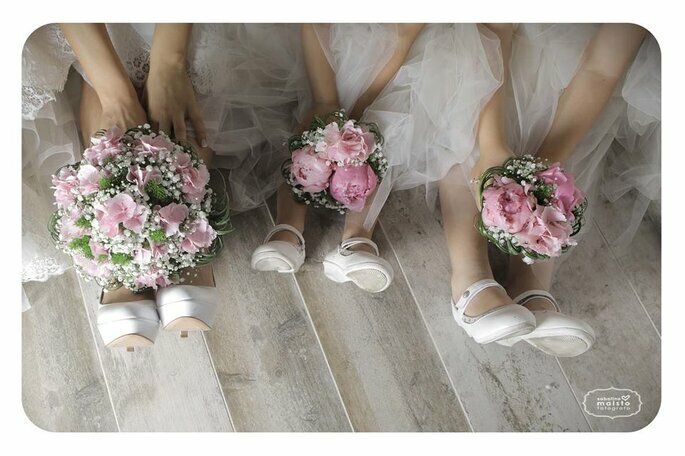 They will know the best prices, the best venues, transport, florists, suppliers, caterers and pretty much everything else! 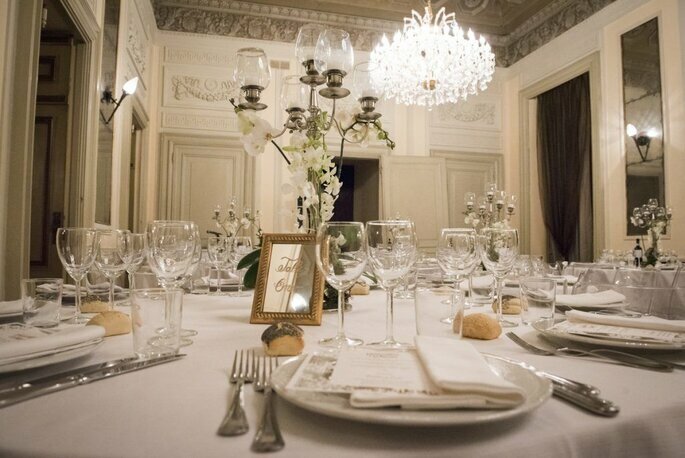 Above&Beyond have years of experience in wedding planning in the Tuscany’s most picturesque wedding locations. Just let them know your budget, wedding tastes and they’ll create the day you’ve always dreamed of. Another great option is Anna Teresa Laudato. When it comes to themed weddings or luxury decoration styles she’s nows exactly how to plan to perfection. Based in beautiful Salerno, Anna just loves to give gentle advice and enhance every couple’s vision without imposing her ideas. Friendly, empathetic, and always manages to grasp your desires and make them into a reality. 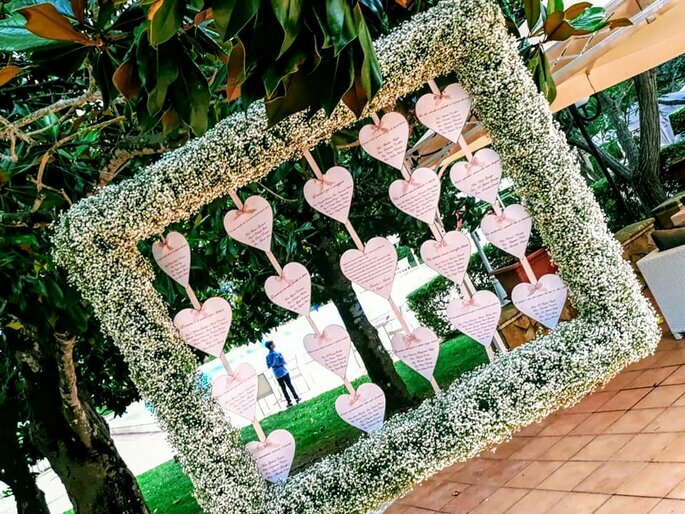 Alternatively, if you’re looking to get married on the beautiful island of Capri, then Capri My Day should be your expert wedding planning team. They know every pocket of this island, and understand exactly what makes destination wedding couples fall in love with it upon every visit. Expect exquisite decor that combines the wonders of Capri’s magical scenery with an authentic and fresh natural style. If you’re looking to get a bit more for your money, the wedding planners and stylists at Vis a Vis WeddEvent Agency may be the option for you. With step-by-step support, they can help you in finding the right dress, the perfect wedding rings and all the minute details of your big day. There’s no point going to an amazing part of the world for your wedding if you don’t get all the charm and magic captured through artistic wedding photography, right? 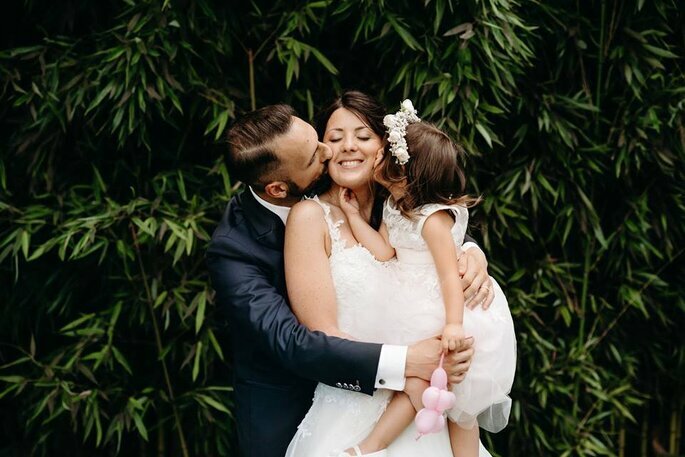 So let us introduce you to Luisa Basso Wedding Photography, who aims to capture the authentic love story behind each and every couple’s special day, with a candid and natural approach. She specialises in intimate destination weddings and elopements, so you can definitely rely on her to preserve your memories in time. As you embark upon your magical journey as life-long partners, you will want to capture the spark between you two with a special photo album. Based in Rome, Giacomo Checcucci Studio Fotografico can do this for you, as he aims to translate all your wedding dreams into real images. Or there’s Sabatino Maisto, who has a passion for photographing people of all ages during their most special moments. Sabatino’s work captures the cheeky innocence of children, the incomparable joy of love, the laughter that comes with celebration, the affection of friendship, and so much more. His artistic eye will always be drawn to the most spontaneous and beautiful compositions. Next, choose your Italian wedding venue. There’s so many – whether you want to celebrate in the mountains, on the coast, in the city or by a lake – you’ll be spoilt for choice! 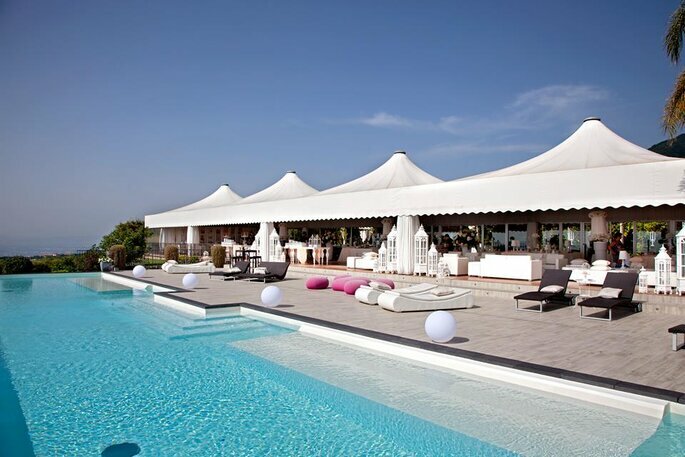 Villa Andrea Di Isernia pretty much has it all – a poolside terrace, overlooking the Bay of Naples and the glistening Mediterranean Sea. 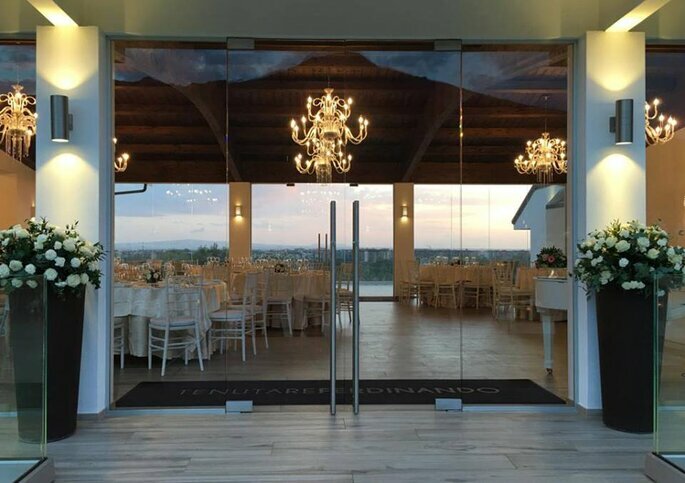 Nestled between the lava rocks and the clear blue sky, the reception space is made up of a highly elegant and evocative structure, which will lend itself to any type of banquet or event. The elegant swimming pool also makes the perfect backdrop for the cutting of the cake, and then you can party under the stars. 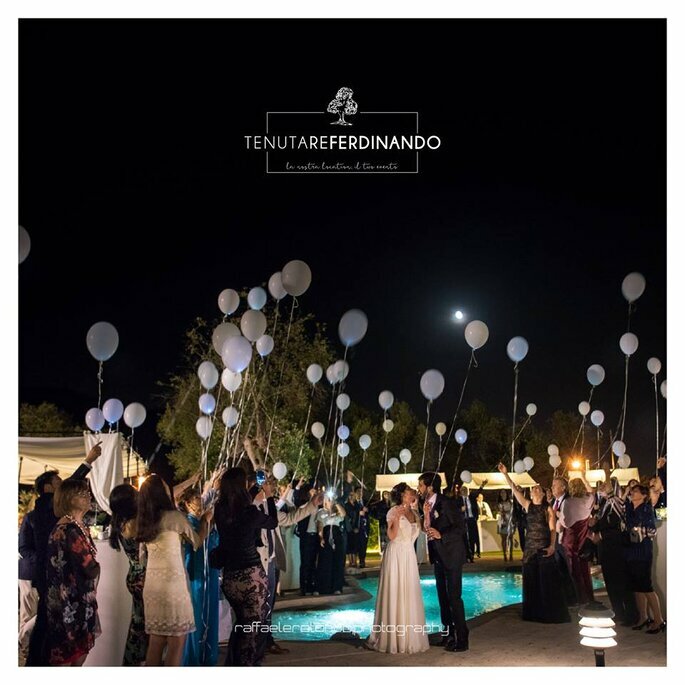 Tenuta Re Ferdinando is another elegant poolside venue, this time located in the green landscape of the San Prisco archaeological park and very close to historical places such as the Campanian Amphitheater and the Royal Palace of Caserta. The surroundings of this venue make it perfect for an elegant yet rural destination wedding style, with a sense of escapism. The Resort is spread over an area of 1 million sm, equipped with 1 hotel, 2 ceremonial rooms, 1 meeting room, 2 pools, 4 soccer fields / tennis courts, 1 pitch golf driving range, a play area for lovers of outdoor sports – so your guests can fully make the most of it! We couldn’t give you top recommendations for Italy without mentioning Venice, the world’s most beautiful city built on water. 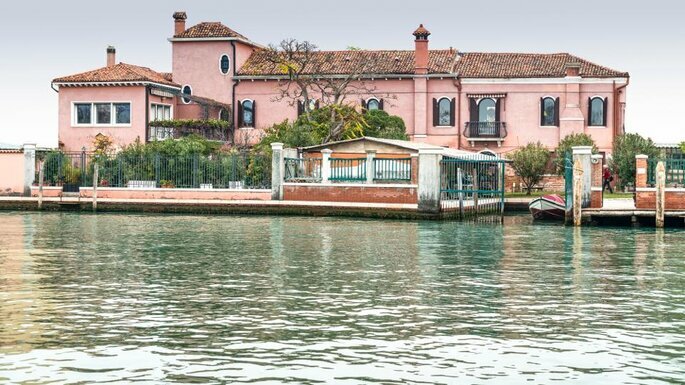 On the venetian island of Murano, you’ll find Villa Lina, an authentic 16th century pink palace awaiting you and your guests. 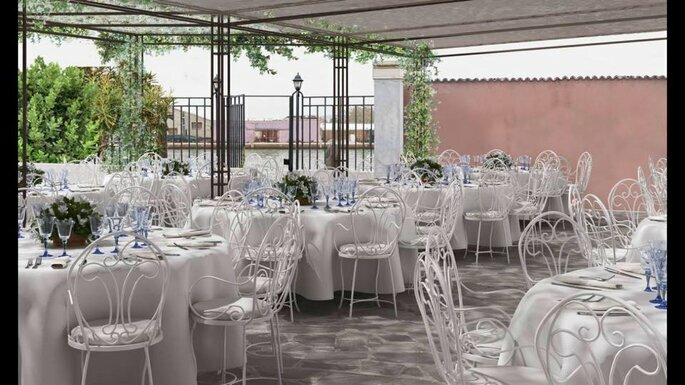 Far from the noise and mess, you can have a wedding in a venetian garden – it may be non-conventional, but it’s wonderfully unique. Here there is also a bed and breakfast, with three en-suite rooms, perfect accommodation for an intimate wedding party! 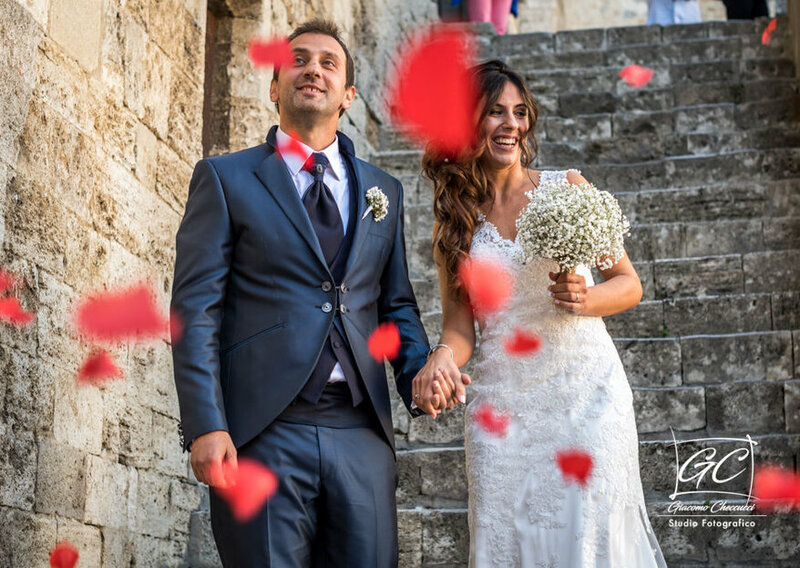 With a talented wedding planner, an exquisite wedding photographer, and a beautiful wedding venue, you’re all set to have an amazing day in Italy. 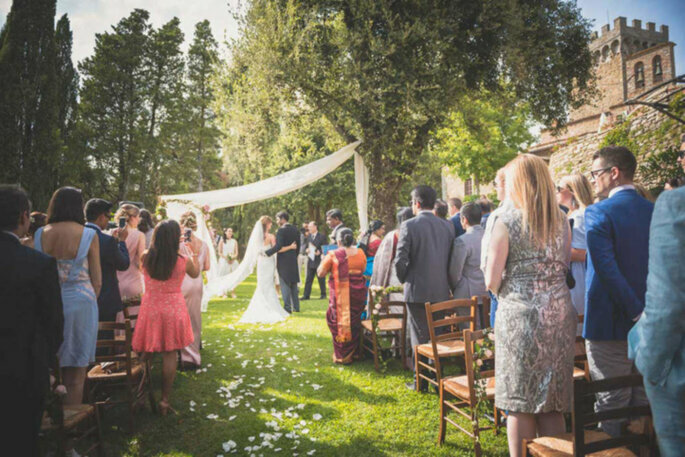 With these recommendations and top planning tips, Italy can certainly be the place where fairytale wedding dreams come true! Looking for the perfect photographer, but not really sure where to start? Check out Zankyou's top tips for making sure you have the best photos to look back on your wedding day. 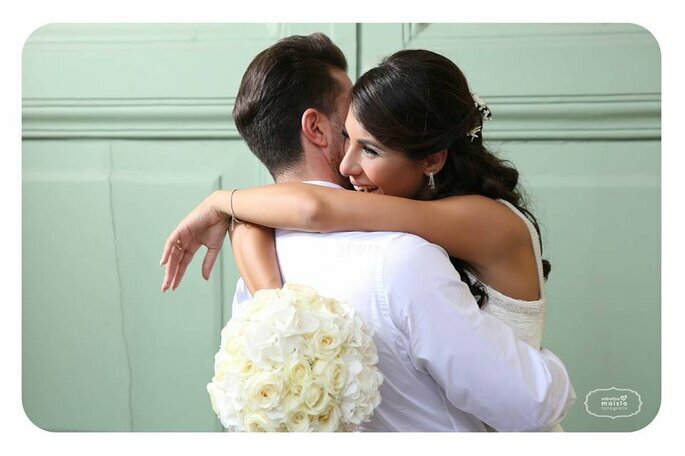 Choose the Pullman Paris Eiffel Tower Hotel's idyllic setting for your wedding. 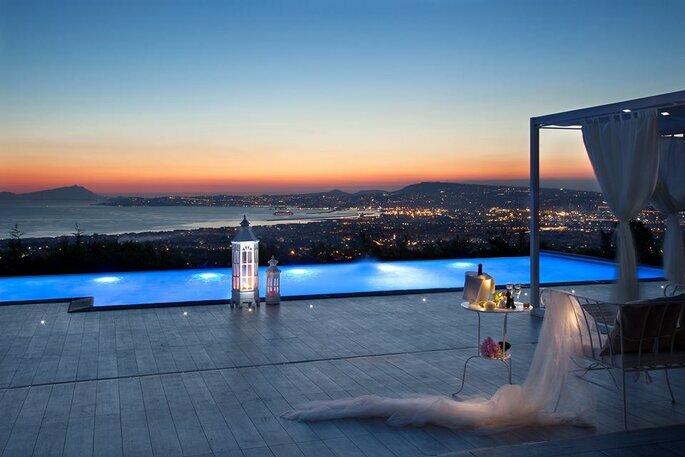 This exceptional location with its panoramic view of the Eiffel Tower will stun your guests for sure! Choosing an engagement ring is the first step of planning your wedding - and so it's vital that you choose correctly! Check out our guide on the best way to choose the stone for your ring. A wedding cake can be very difficult to get exactly right. Regardless of your expectations or budget, read our top tips on how to choose the perfect cake for your wedding! Planning a wedding can be expensive, but it is also a once in a lifetime opportunity. So check out Kacey Bradley's top tips for making sure you put your money where it is needed! Guest blogger Kacey Bradley is here to tell us all about choosing a wedding style that fits our own personalities - which one will you choose?